FIRST OF ALL: HAPPY CHRISTMAS YOU BUNCH OF SMASHERS. I hope Santa has visited your abode and blessed you with all of those books you wanted (but didn’t need cause your TBR is already 6039470 books long). TODAY I HAVE TO MAKE THE CHOICES. Today’s castaway on #DesertIslandBooks is me. Steph. Good old me. I am the final castaway onto the island. We best get on with this then! 6 books I would take to a desert island? I’m going for a mix of old and new, YA and MG, just to mix things up a little. 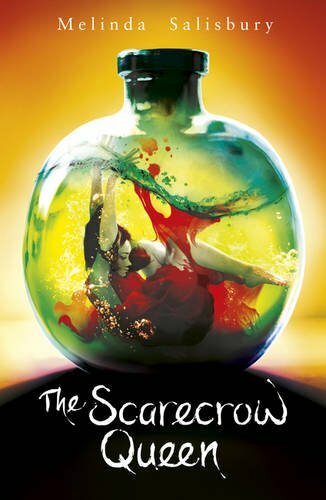 If I could make it so there was a The Sin Eater’s Daughter trilogy printed as one book, I would rather that, but since there isn’t I am going for The Scarcrow Queen. It’s just incredible. Twylla’s journey is everything. I love this book. It’s hilarious and brilliant. I’ll need something to laugh at on the island! 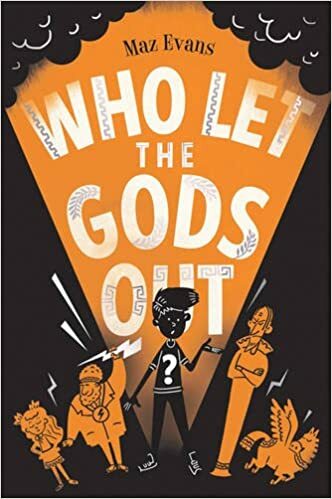 I have reached so many kids at school with this book. I’m a bit of a mythology fangirl too, so the Greek mythology for me is just brilliant. I can’t wait for number 3 to come out. Now, this is a book I read this year and it’s just exceptional. I think everyone, regardless of who you are, should read this. It’s just everything I want in a book. It made me cry, it made me feel a little bit more whole. 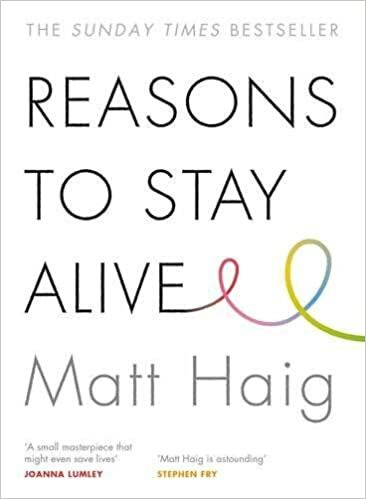 Matt Haig is one of the authors I properly discovered in 2017 and I am so glad. SHOCK HORROR I KNOW WHO’D HAVE GUESSED IT? I have such a deep rooted love for this story. I could talk about why I love this book for hours. 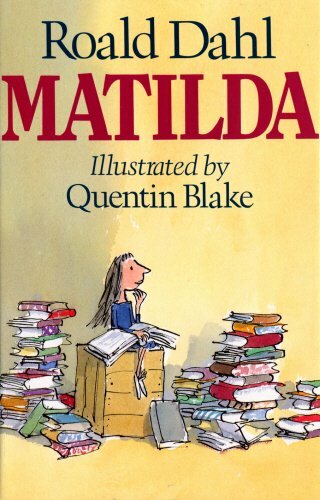 Matilda was one of the first books I ever remember reading and properly loving. Miss Honey is the reason I want to be a teacher. This book is important to me for a lot of reasons, I’d need to take it. This is a last minute change of plans addition. However, I read this book this year and it is just brilliant. 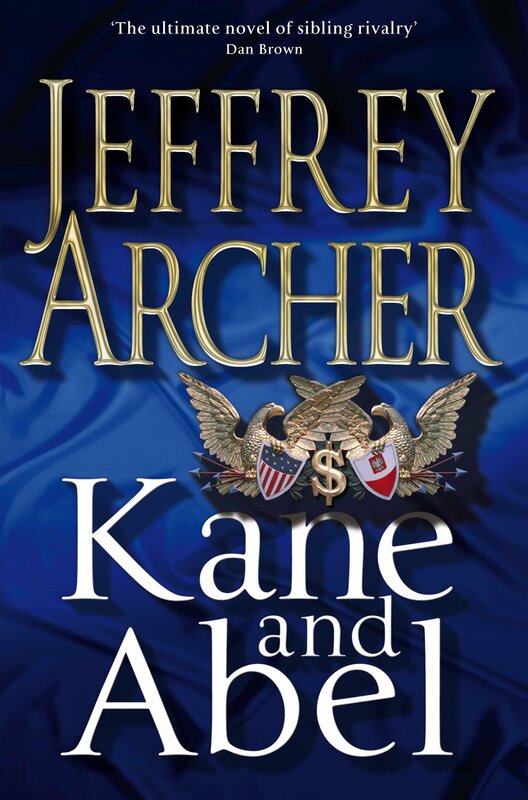 Jeffrey Archer is an absolute master at storytelling. If you’re not an Archer fan normally, I would say give this a go. It’s just brilliant. The story telling, the characters: just brilliance. I don’t have the words for how much I love this book. I just adore it. 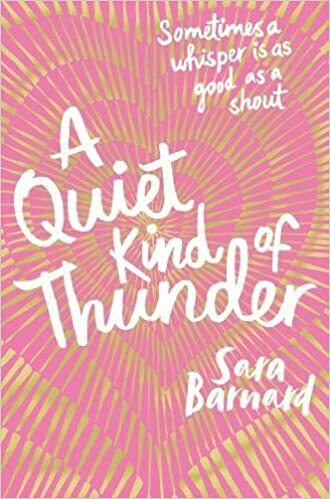 Sara is brilliant, and the world of Steffi and Rhys is such an incredible and brave world that I never wanted to leave. This book meant quite a lot to me when I read it, and still now has an impact. I make everyone read this. What snack would I like to have on the island? Something I’m not going to fed up with? If you know me, you know I am a total crisp fiend. Provide me with a vast variety of crisps and I will be fine. I make the rules, so I say a variety of crisps is more than acceptable. 1 album, or 15 songs? THIS was so much harder than choosing books… SO MUCH HARDER. OH NO NOT THE DESERT ISLAND POLICE!! Let’s be real, I make the rules, I could just tell them they’re fired… but I’ll play along. And that’s it. Matilda and Ed Sheeran is me to a tee. I wanna say a massive thank you to everyone who agreed to be castaway for my silly little blog feature. Never did I imagine when I thought of this idea that some of my favourite bloggers and authors would want to be involved. 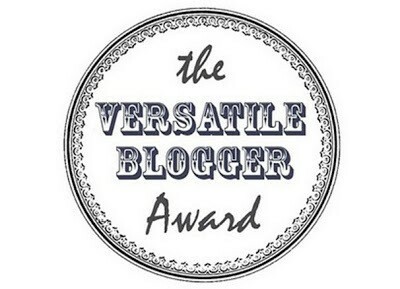 I have absolutely LOVED seeing everyone’s posts and it has been an absolute joy hosting them on my blog! You are all wonderful people and thank you for making the hard choices. I didn’t realise how hard it was until now… until I had to make them! Let me know if you’d be interested in my feature coming in the new year! I hope you all have a lovely Christmas Day!